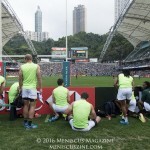 There was a burst of excitement on the grassy pitch separating the photographers from the crowd in front of Hong Kong Stadium’s entrance on an early Friday evening in April. 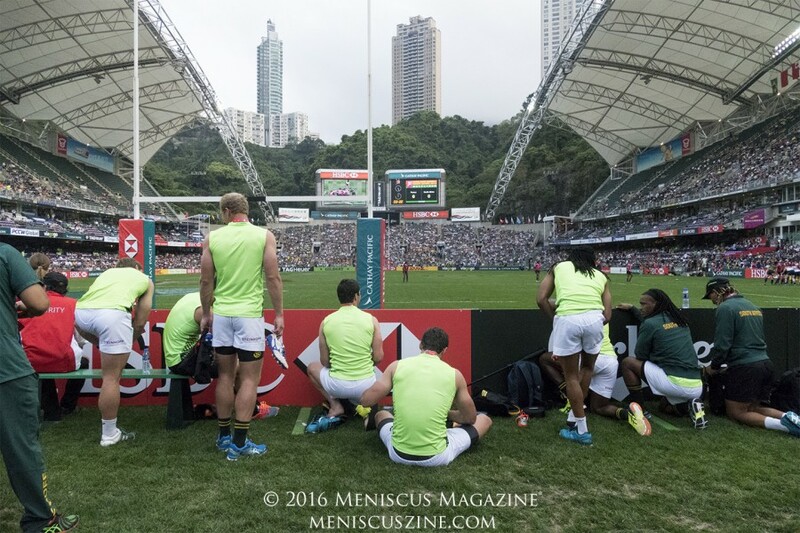 Members of the South African men’s rugby sevens squad had eagerly taken places alongside the shutterbugs, some squatting and kneeling behind the sponsorship boards. 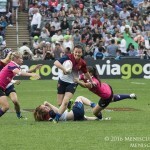 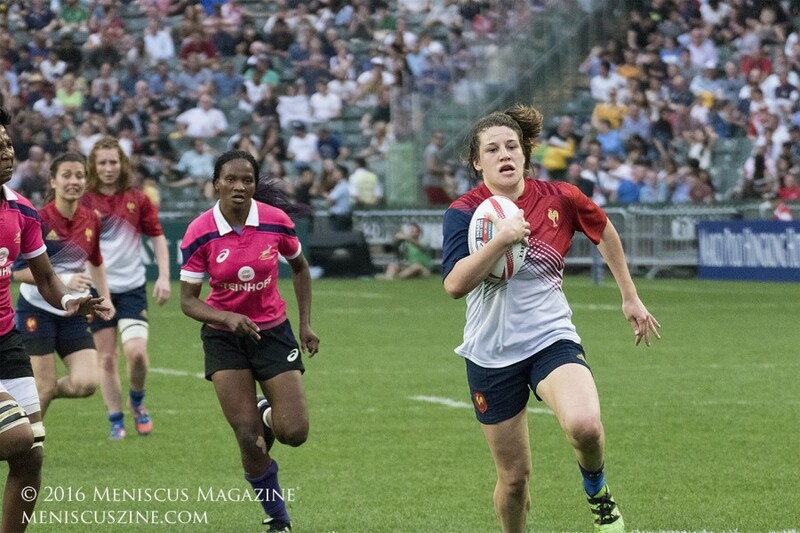 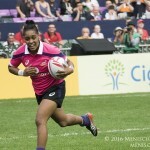 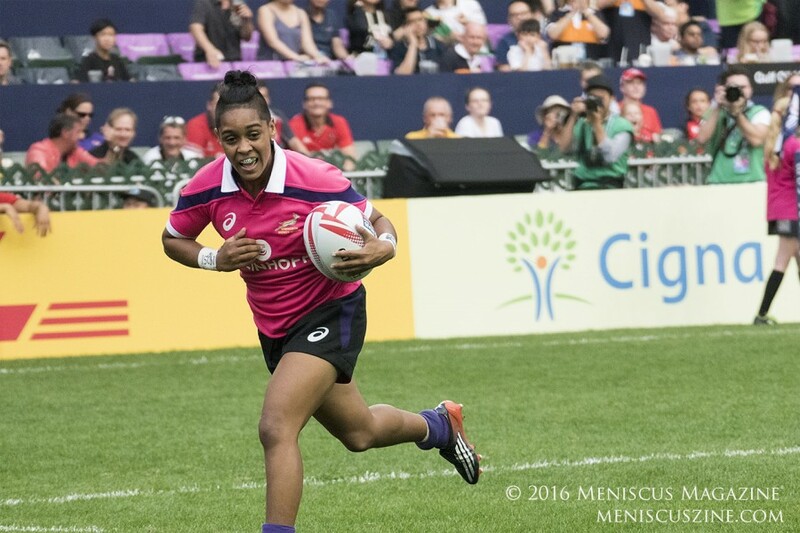 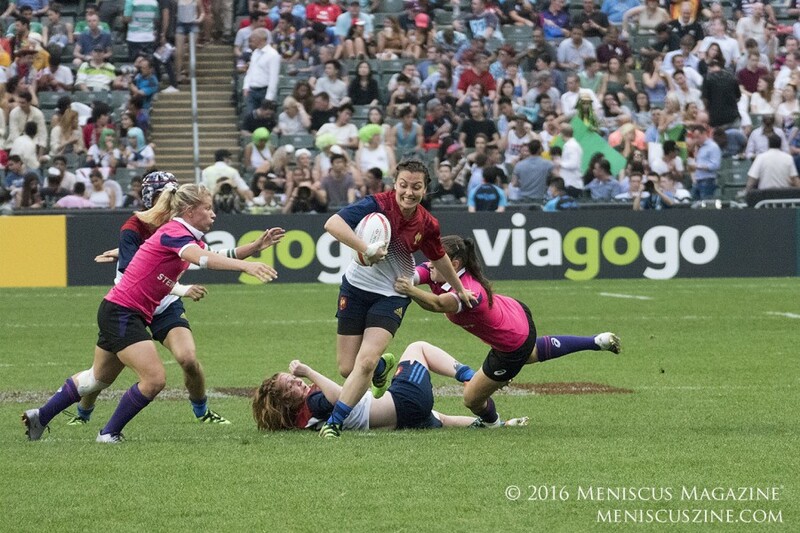 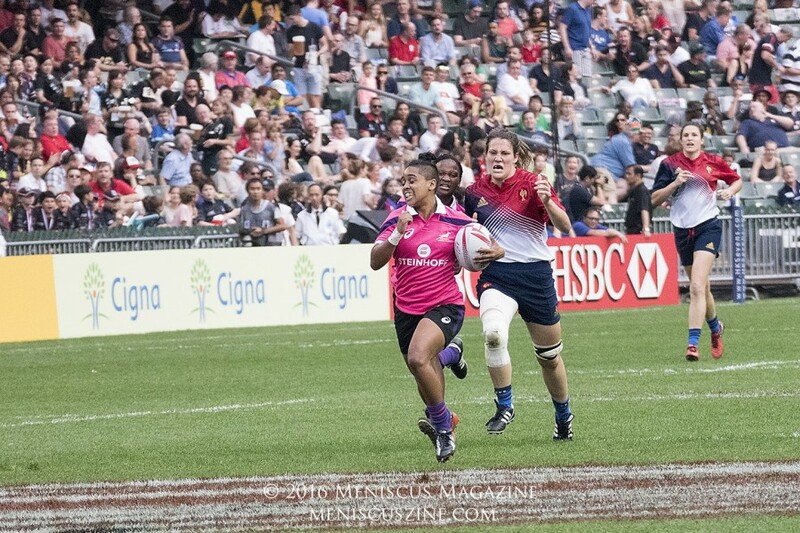 Others half-heartedly warmed up for a Hong Kong Sevens 2016 night match against England, preferring to instead steal glances toward the middle of the field. 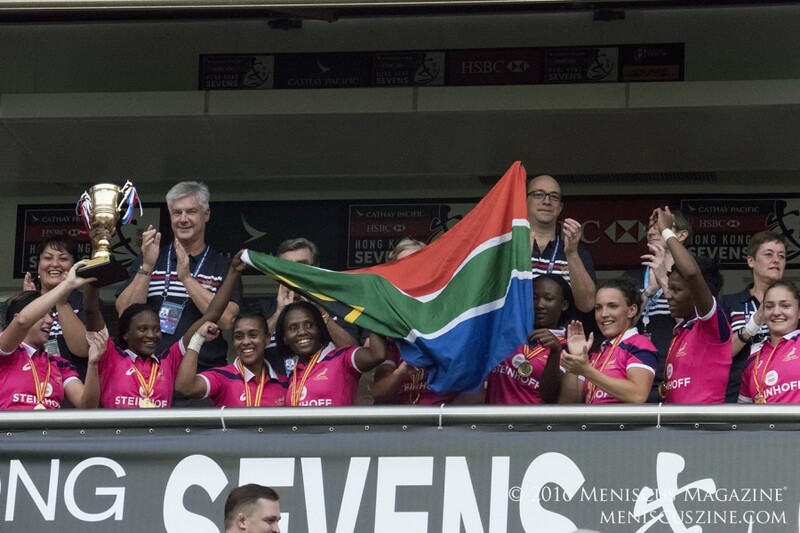 What was the distraction? 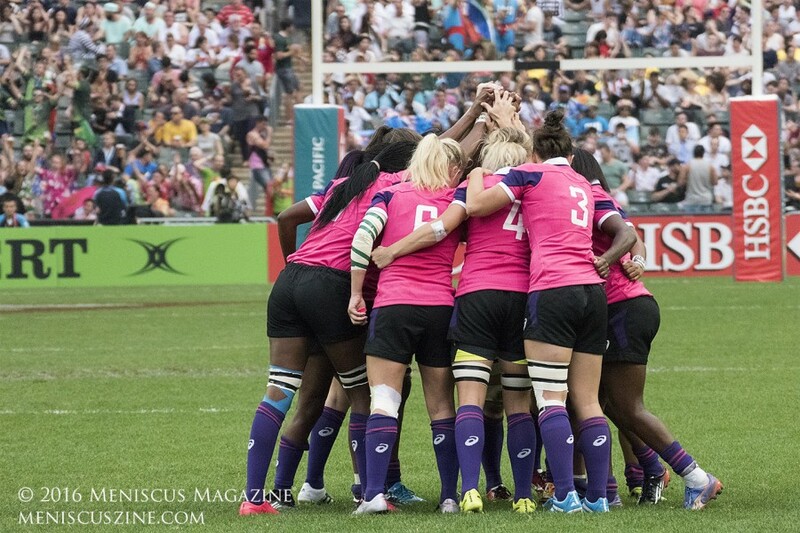 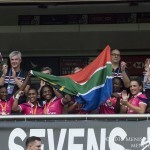 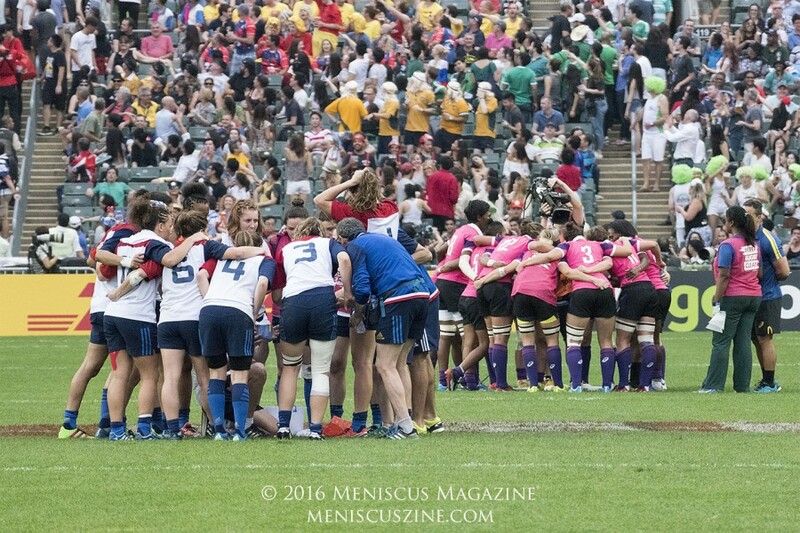 It turned out that their female colleagues were competing for the Cup at the 2016 Hong Kong Women’s Rugby Sevens against France, and the Blitzbokke wanted to cheer them on. 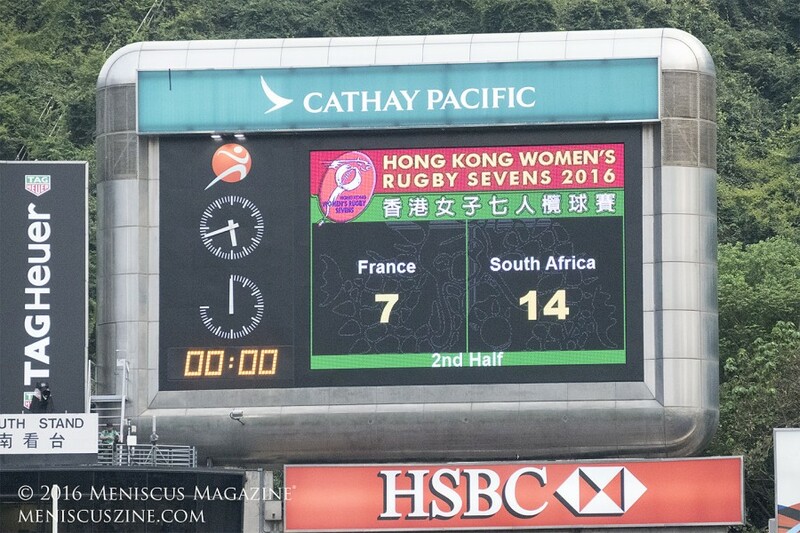 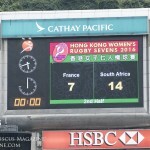 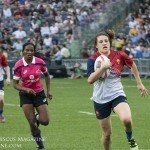 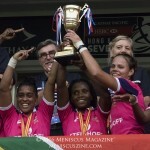 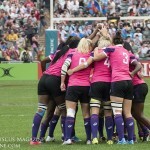 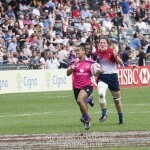 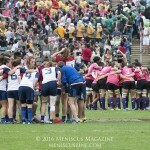 With all other matches taking place in Kowloon and Happy Valley, the women’s final between South Africa and France was the only match to play out at the same venue as the men’s HSBC World Series event. 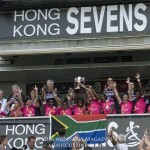 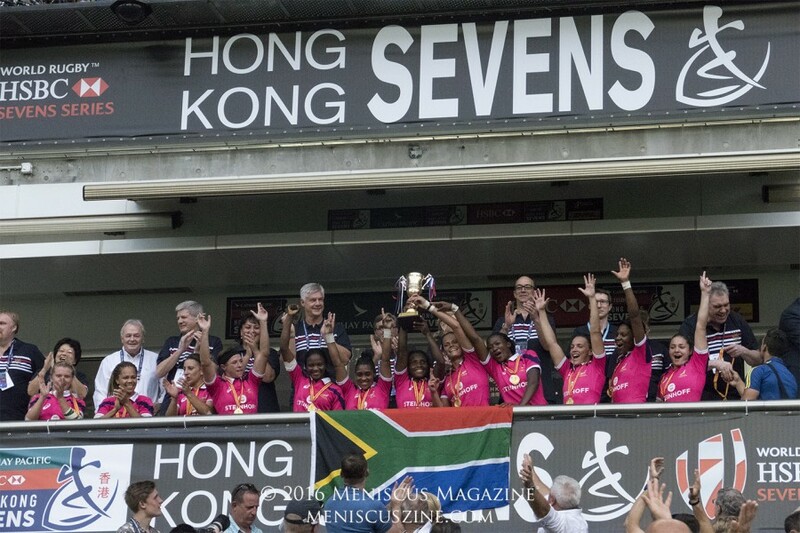 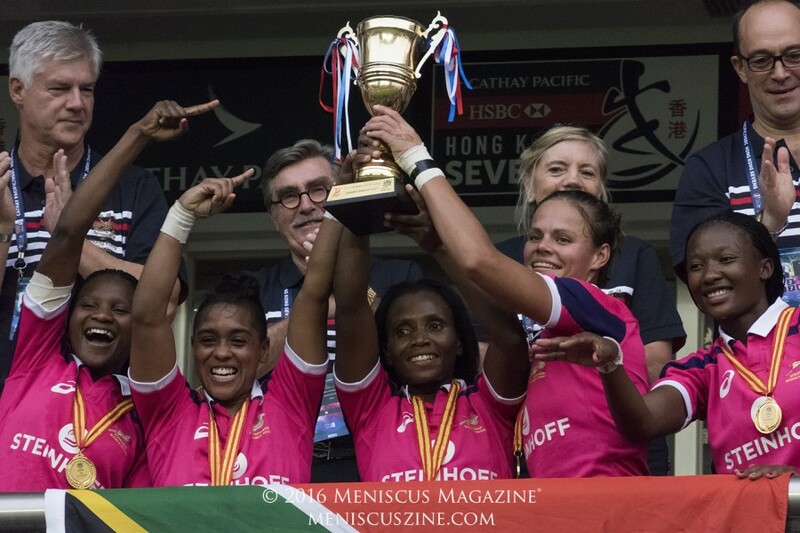 With the title, the South African women have accomplished what the men incredibly have not: win a Sevens Cup championship in Hong Kong.